Carolina Custom Curbing is a family owned and operated curbing and concrete company located in Fuquay-Varina, NC, serving the Triangle and surrounding areas. 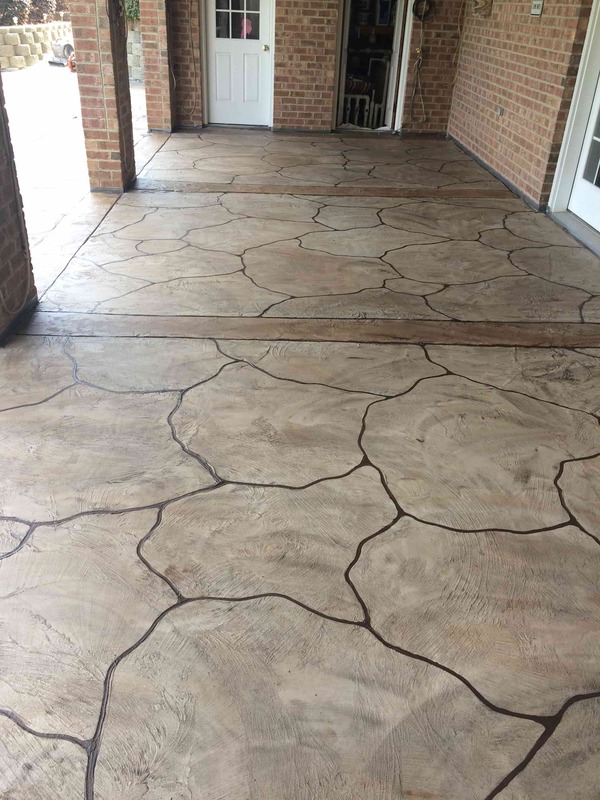 Our experts have more than 20 years of experience on the field and are skilled creating long-lasting unique works, enhancing properties value and beauty. 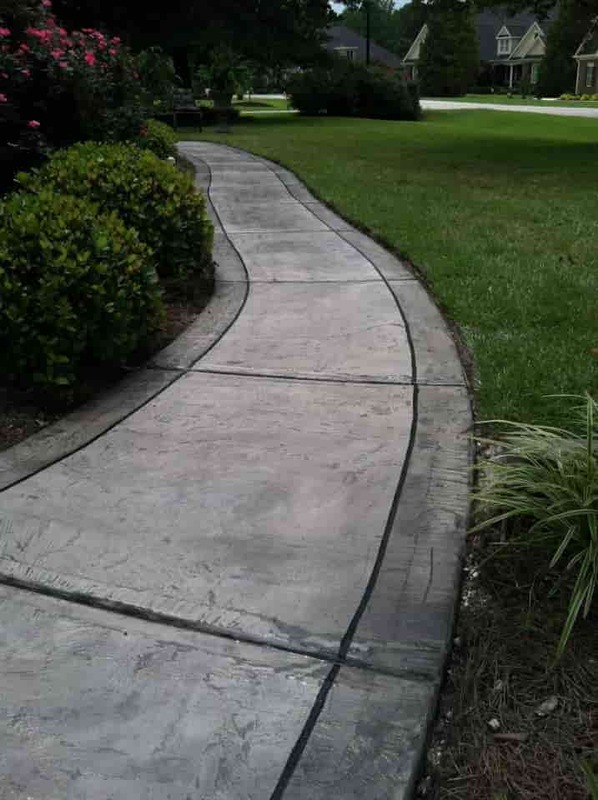 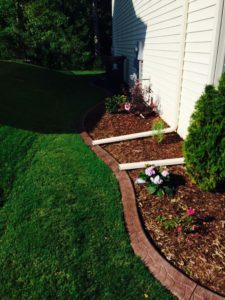 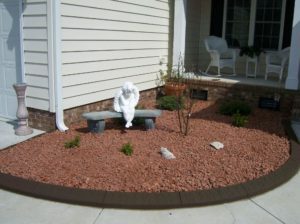 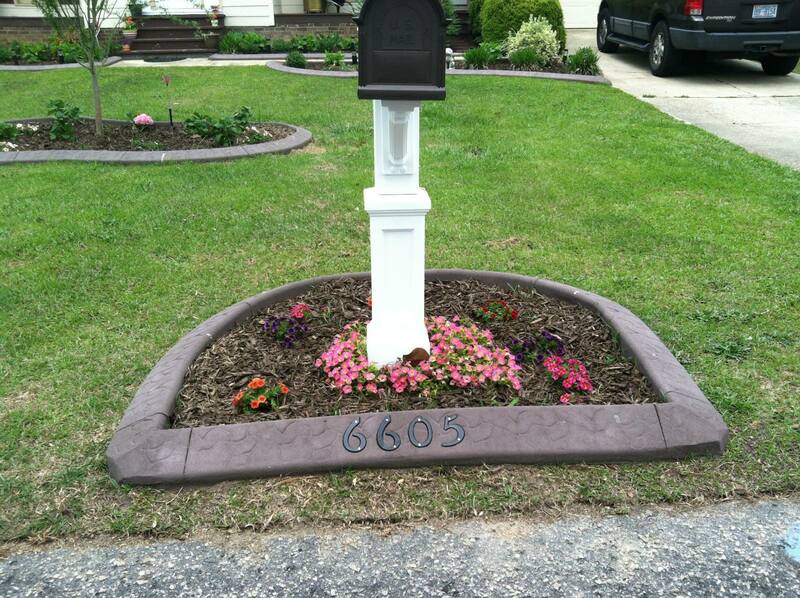 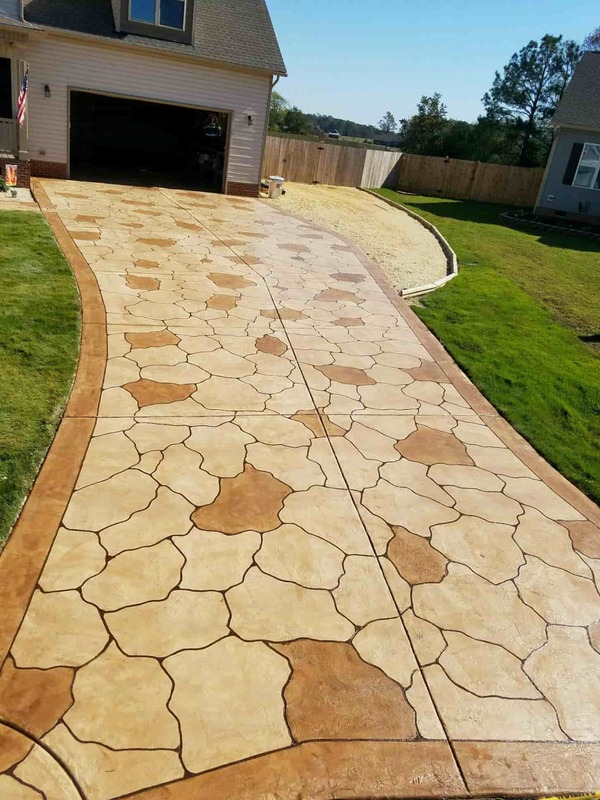 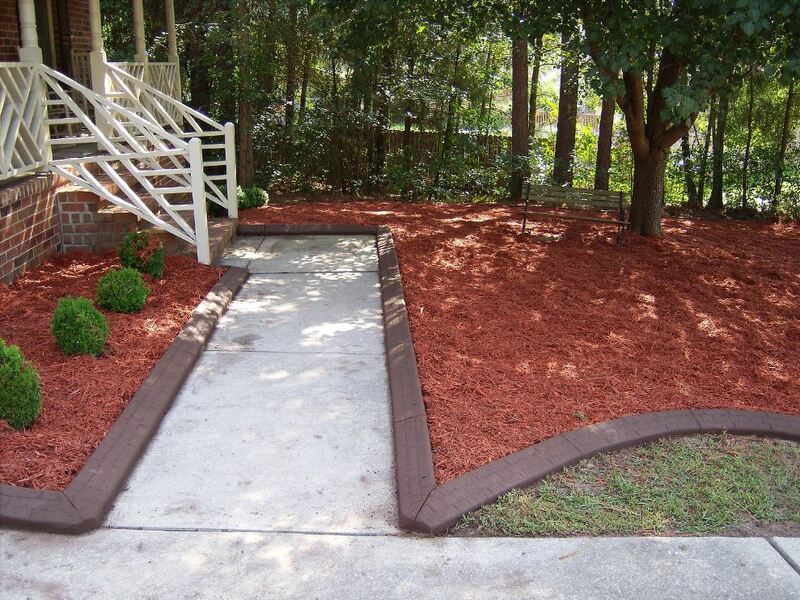 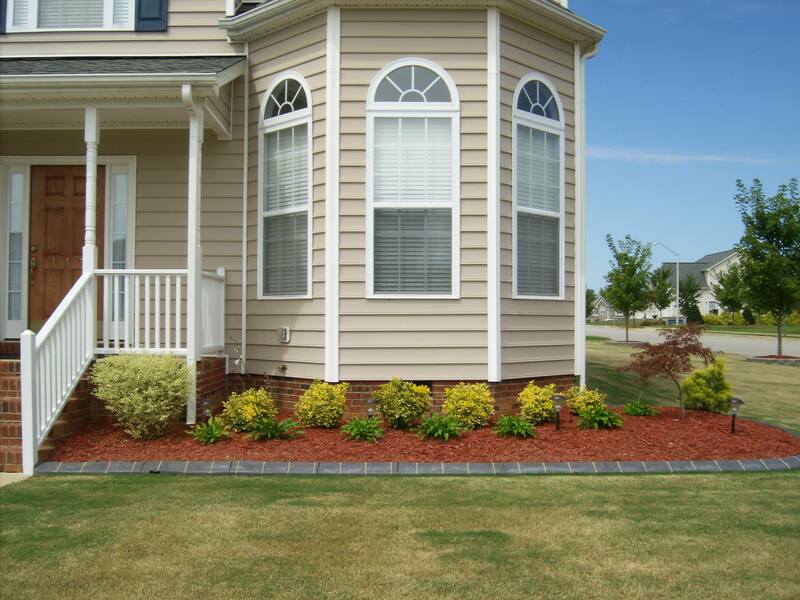 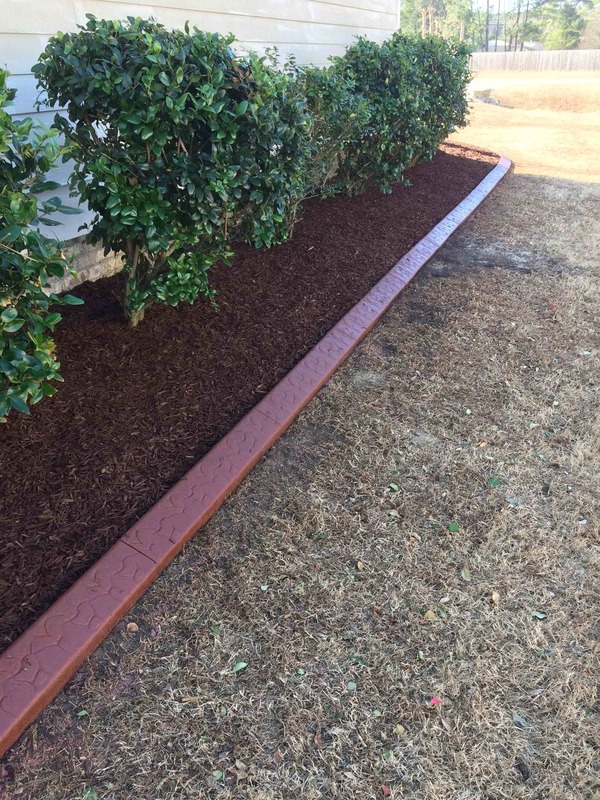 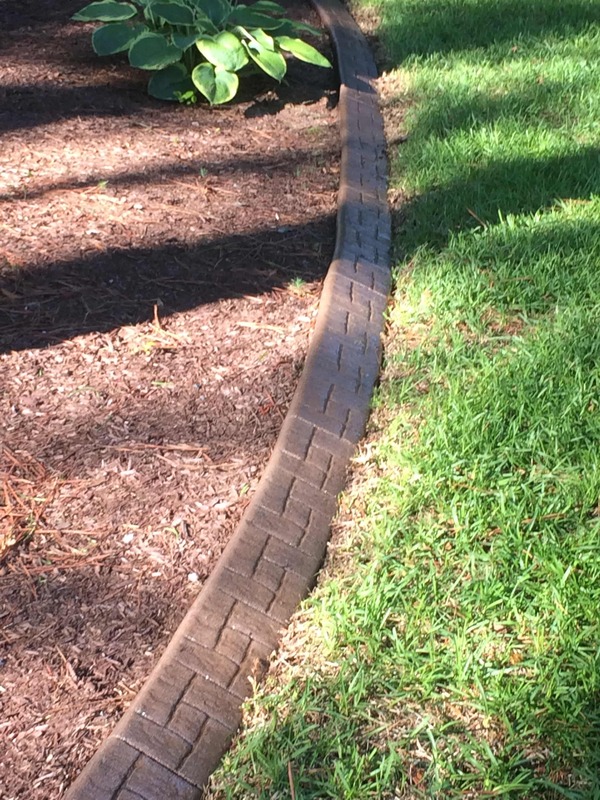 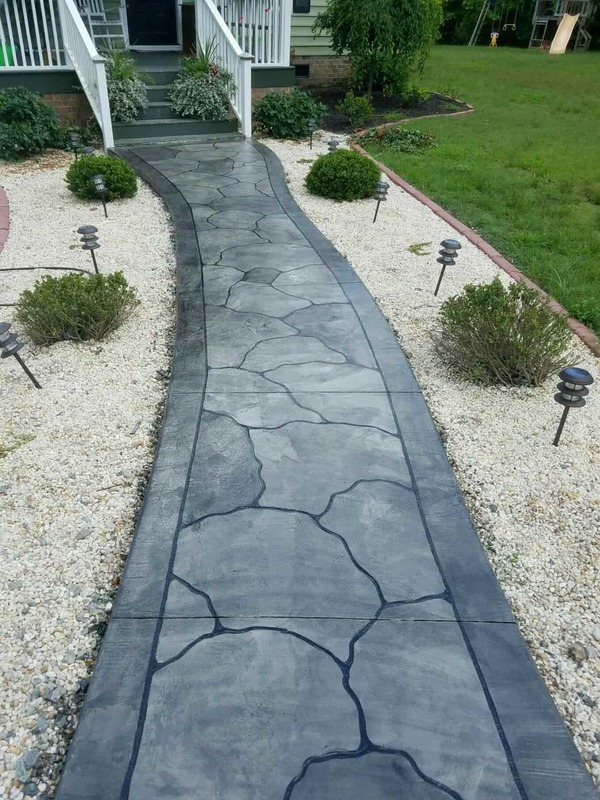 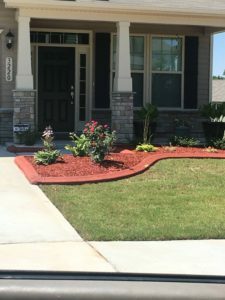 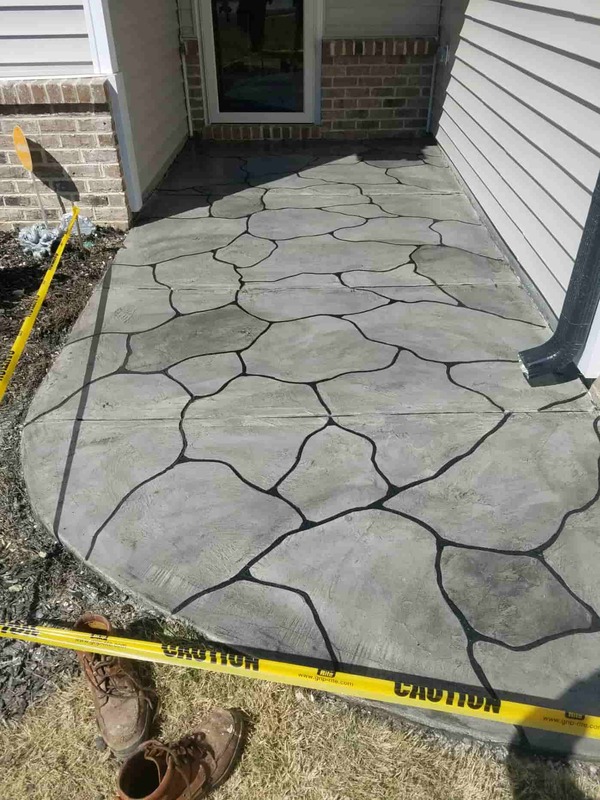 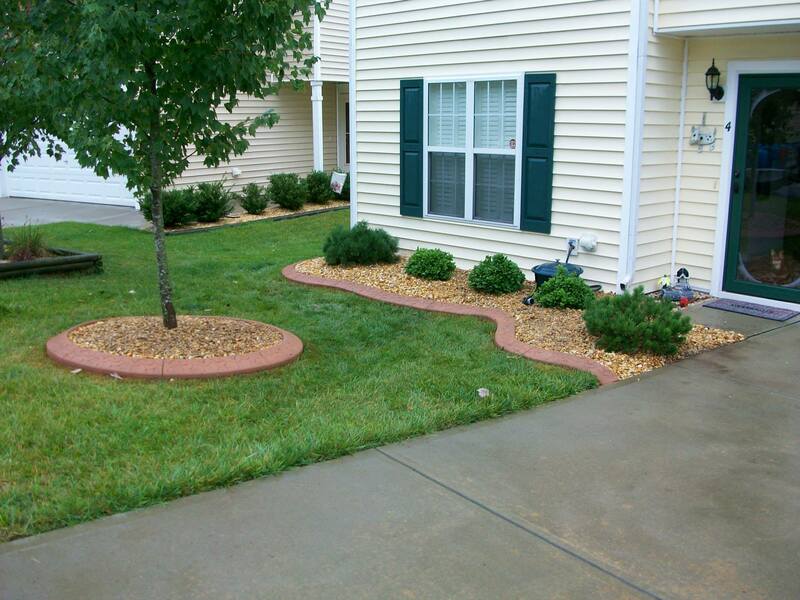 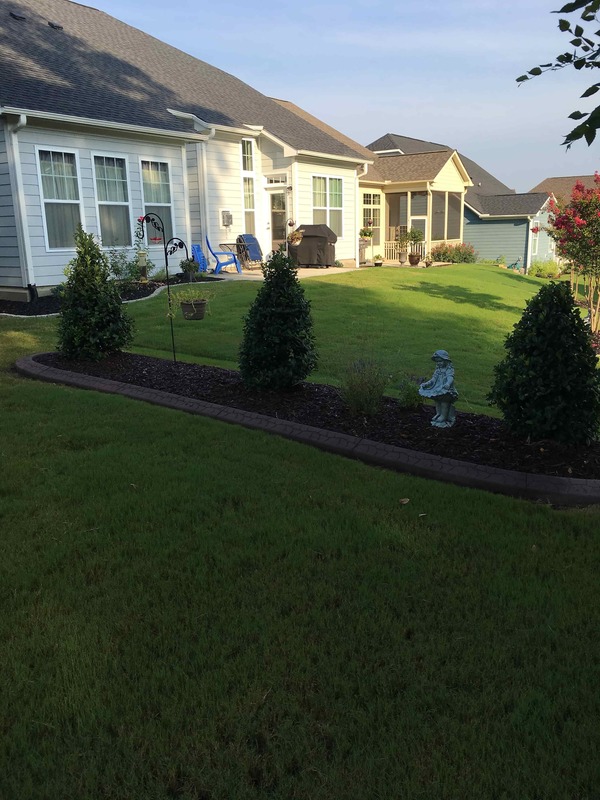 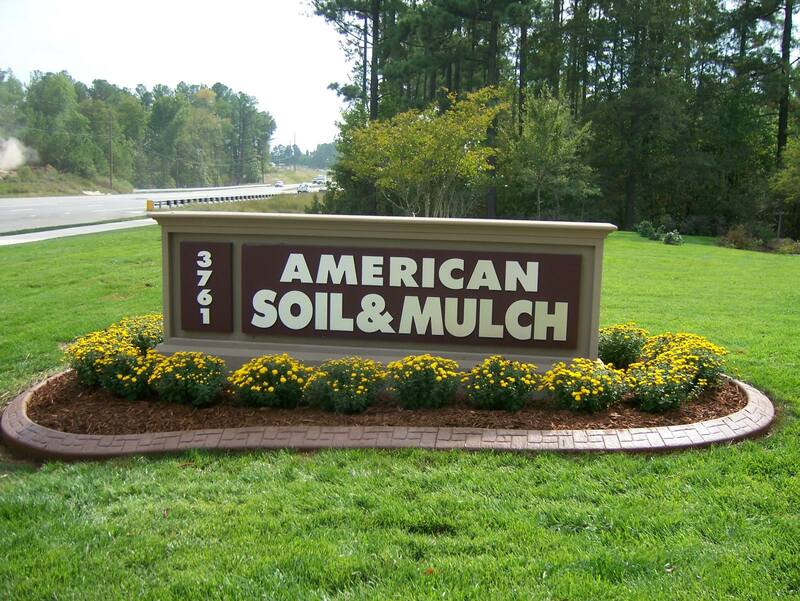 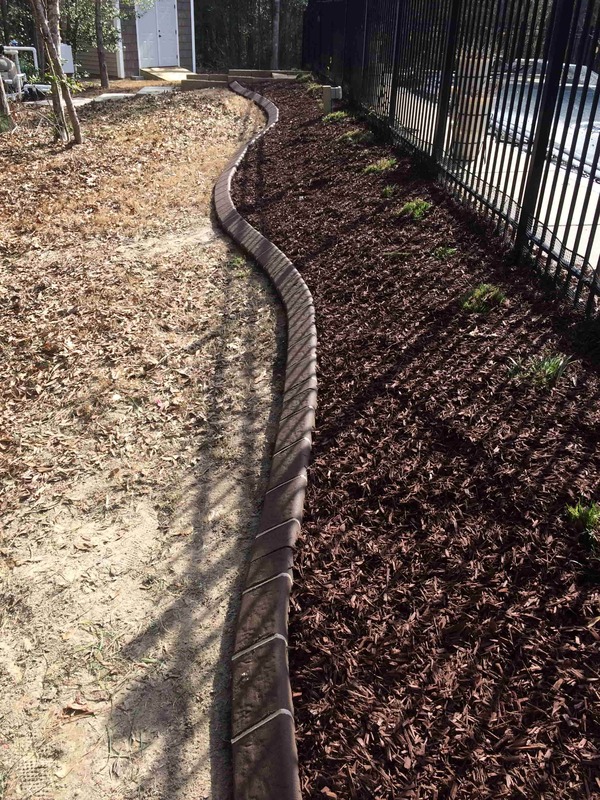 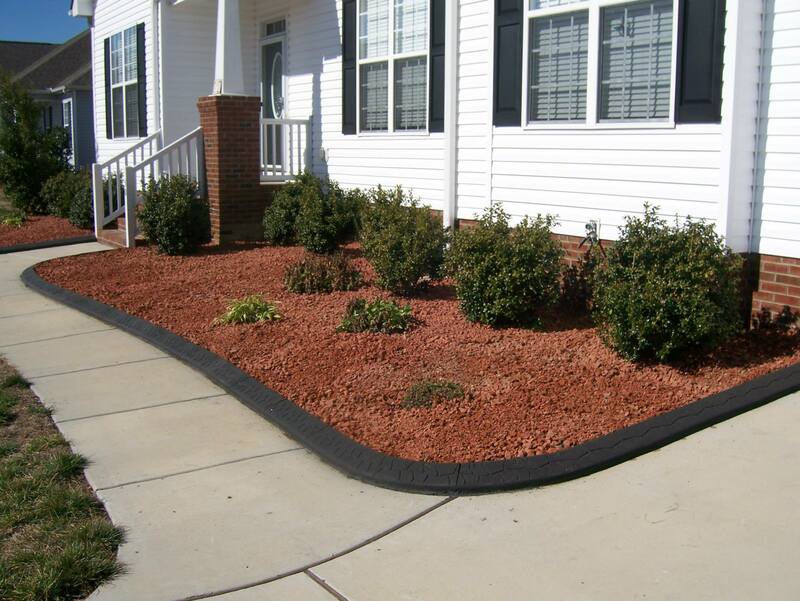 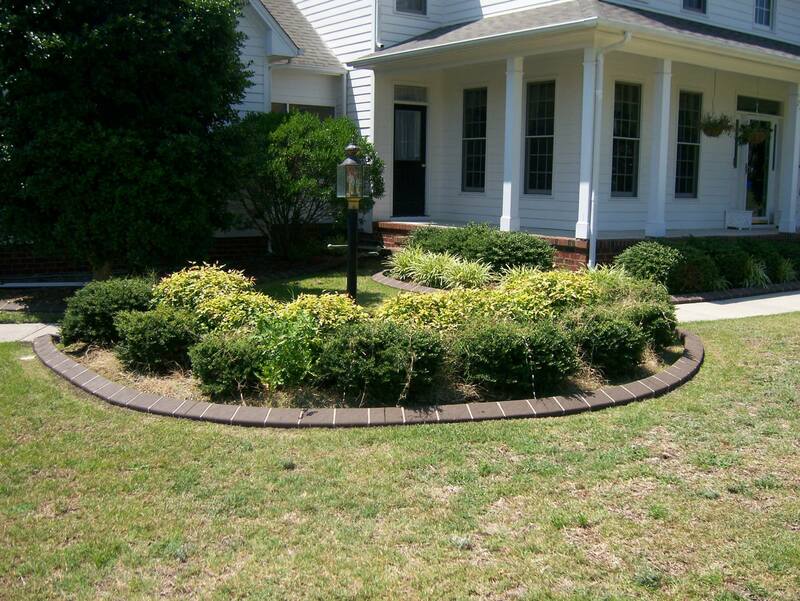 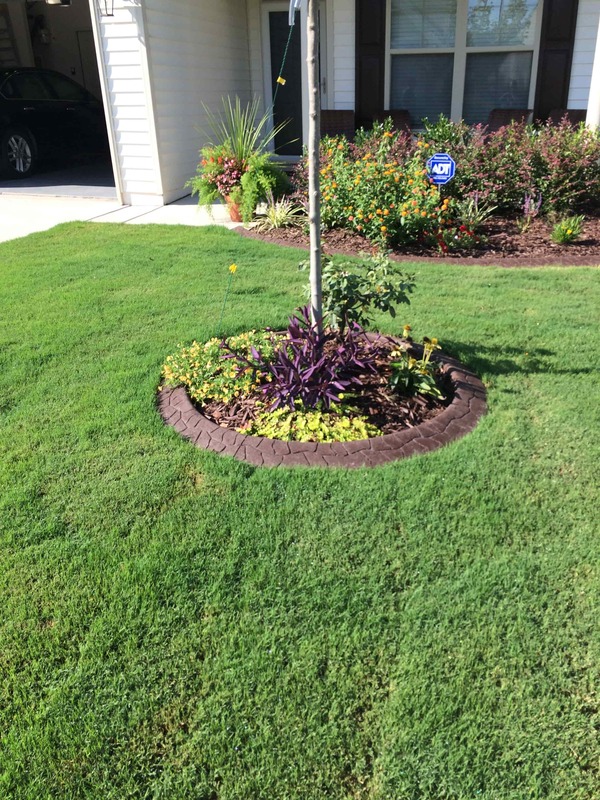 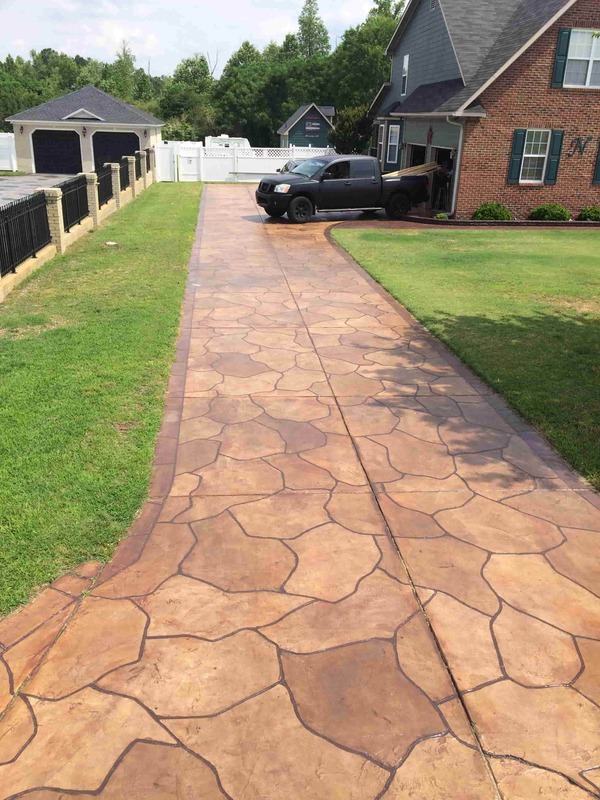 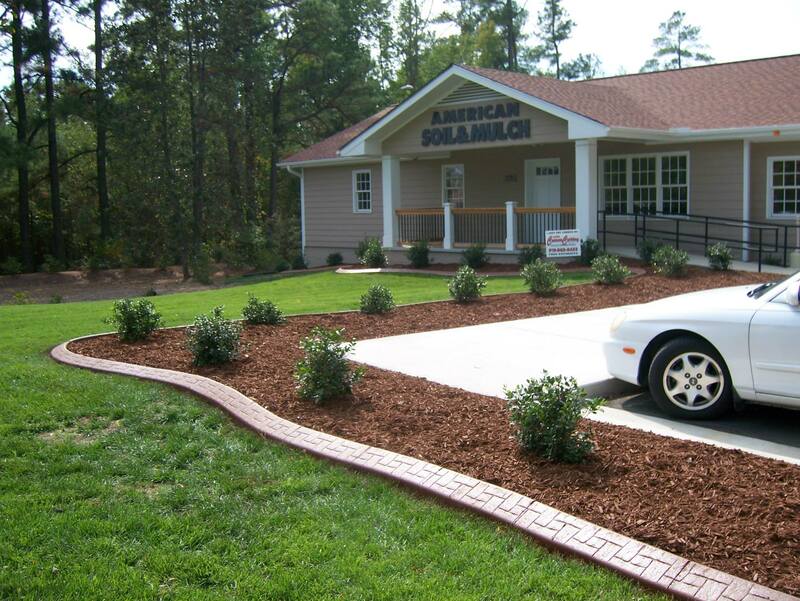 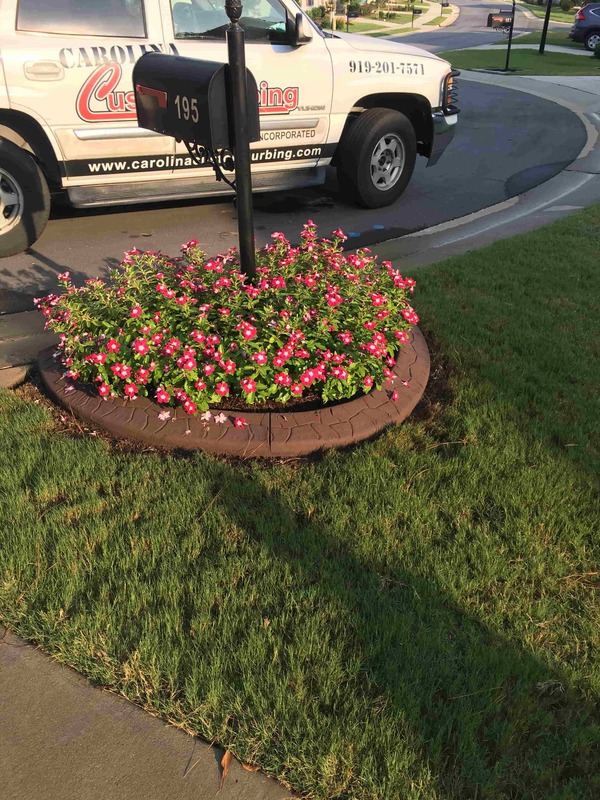 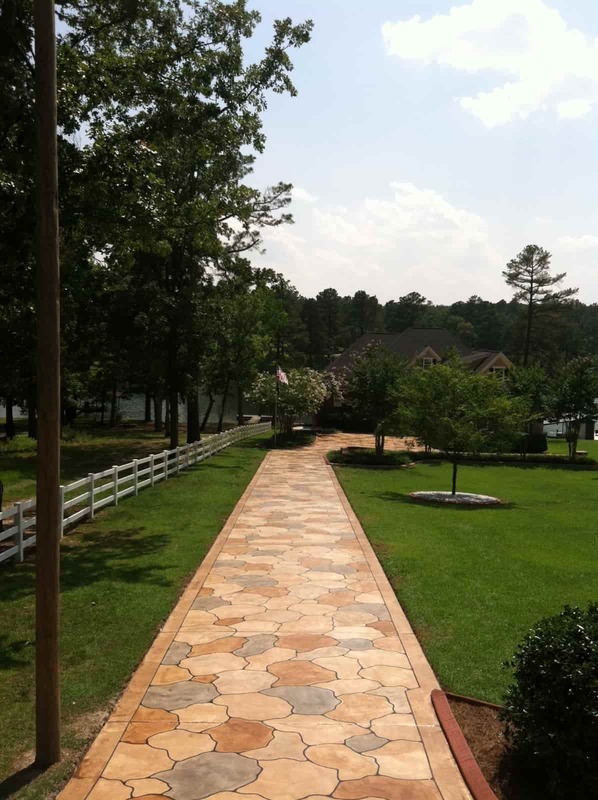 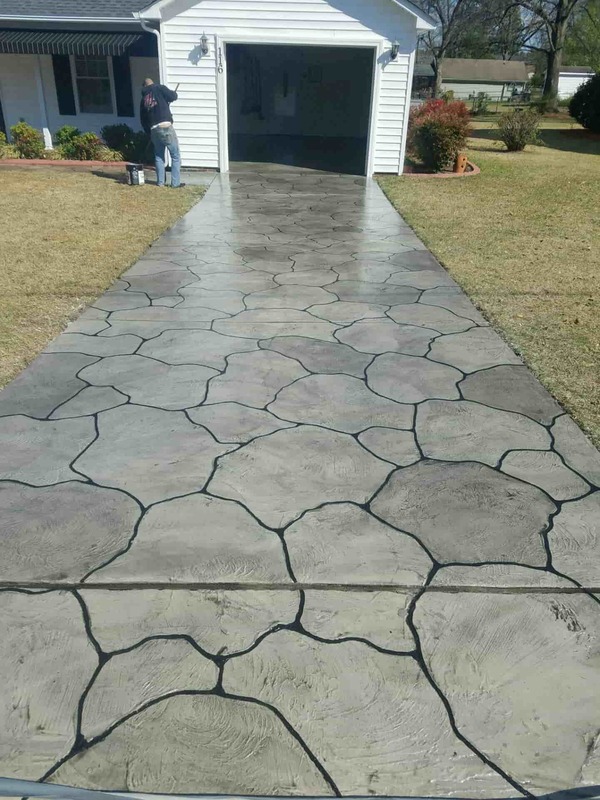 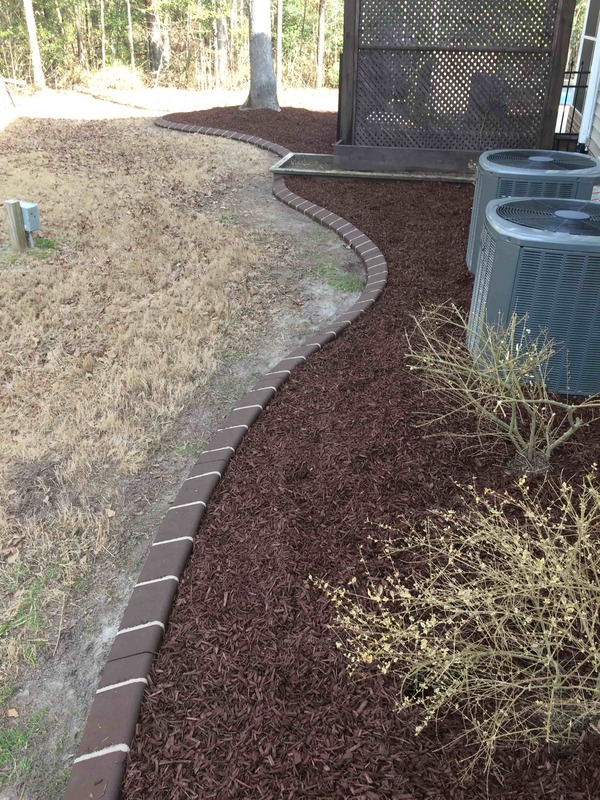 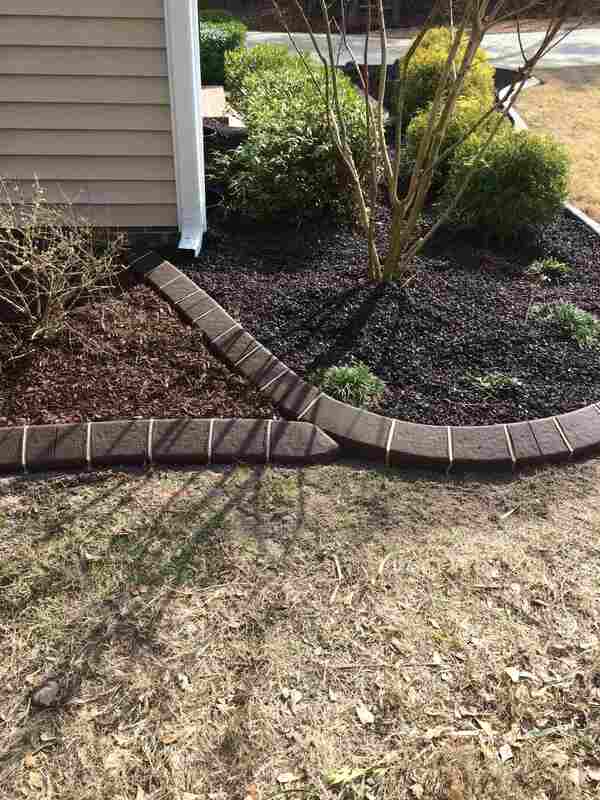 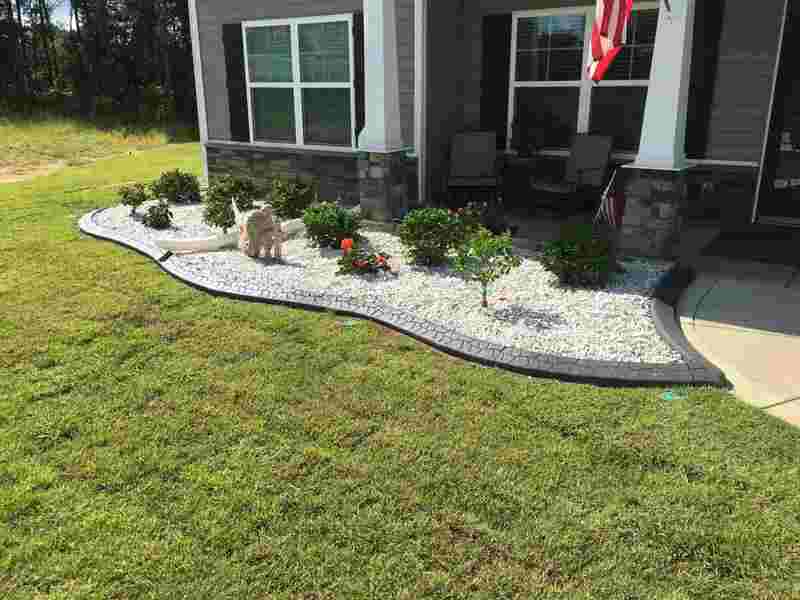 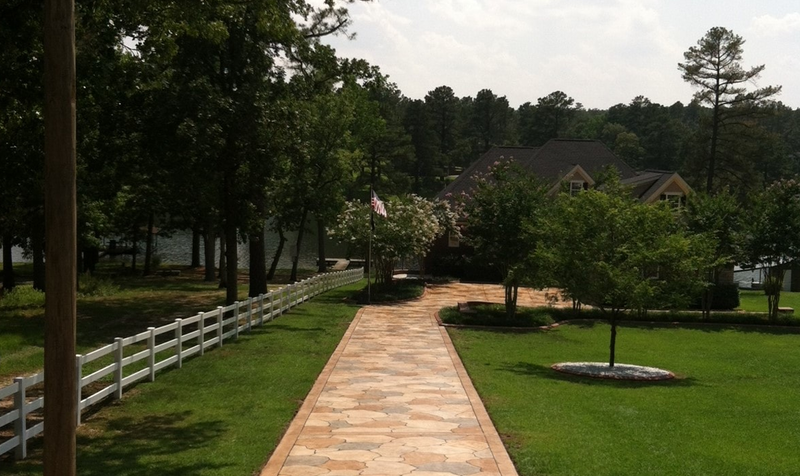 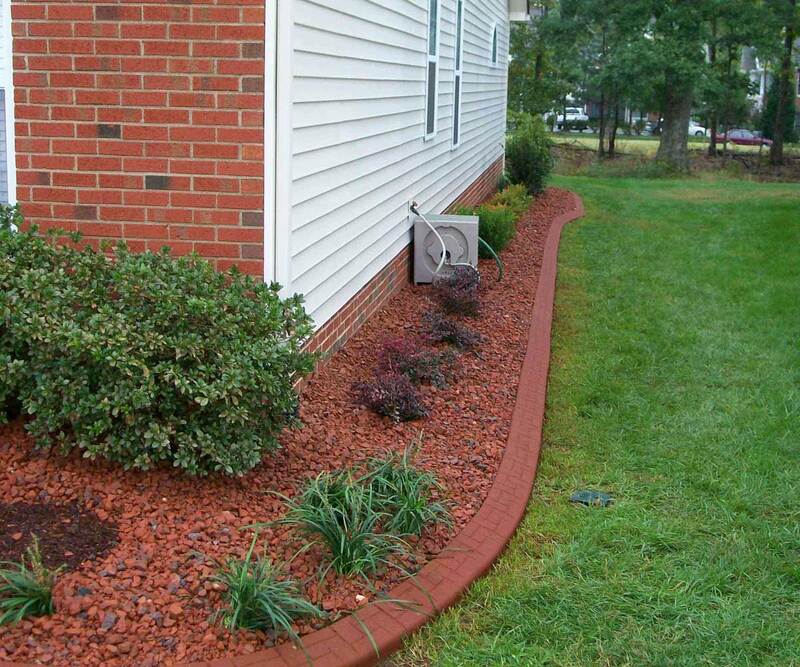 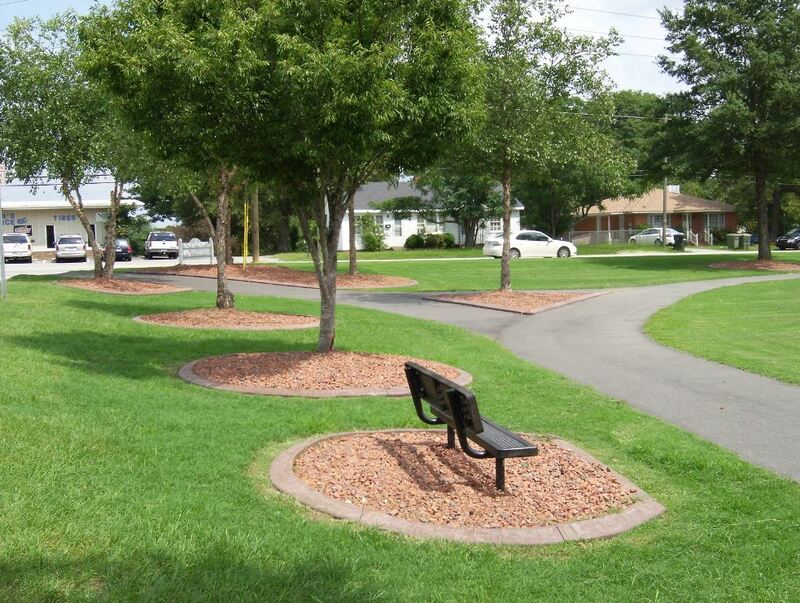 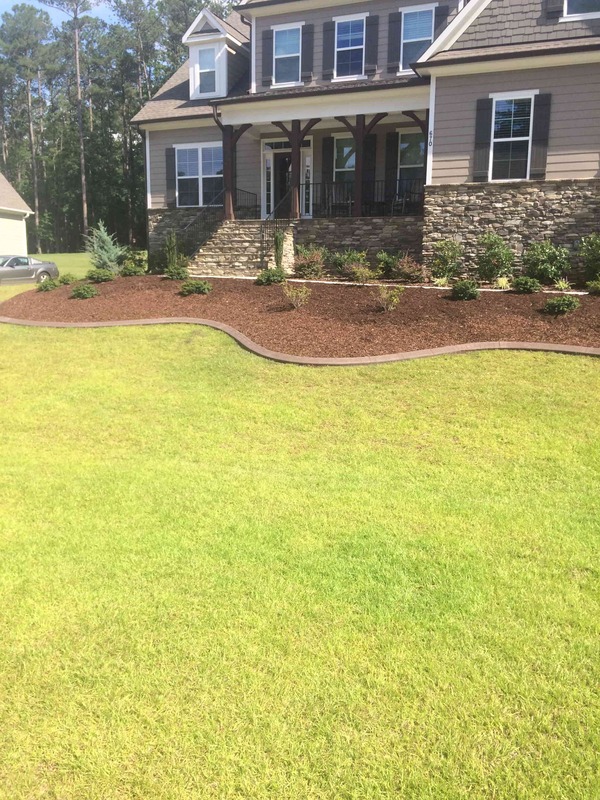 Carolina Custom Curbing has been satisfying customers in North Carolina since 2007, providing high quality work, products and workmanship on every project. 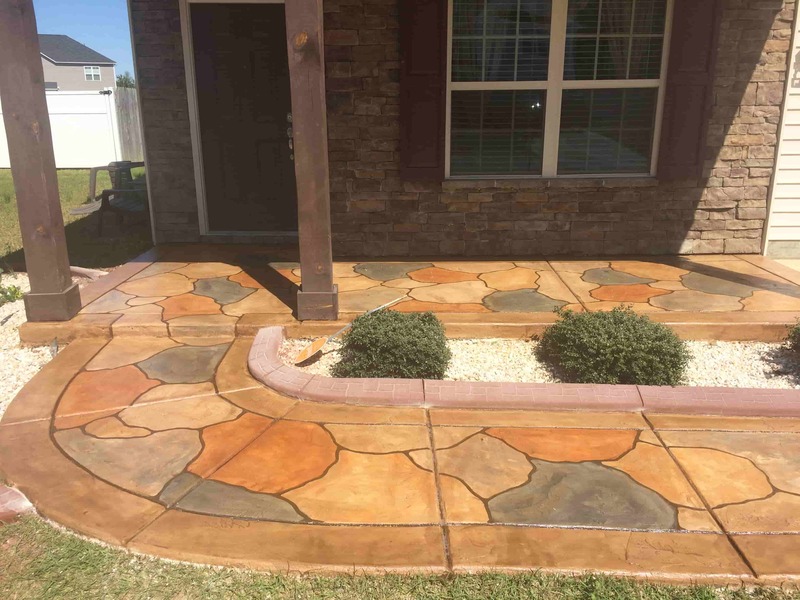 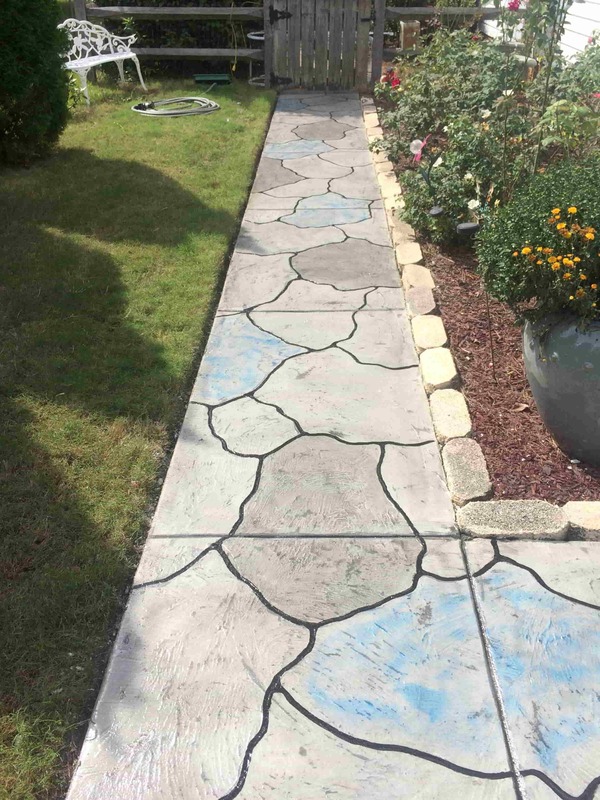 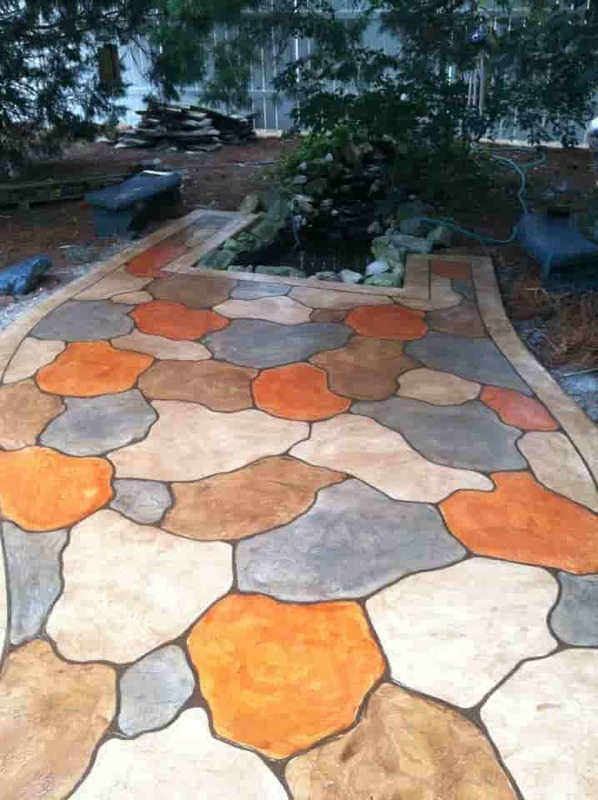 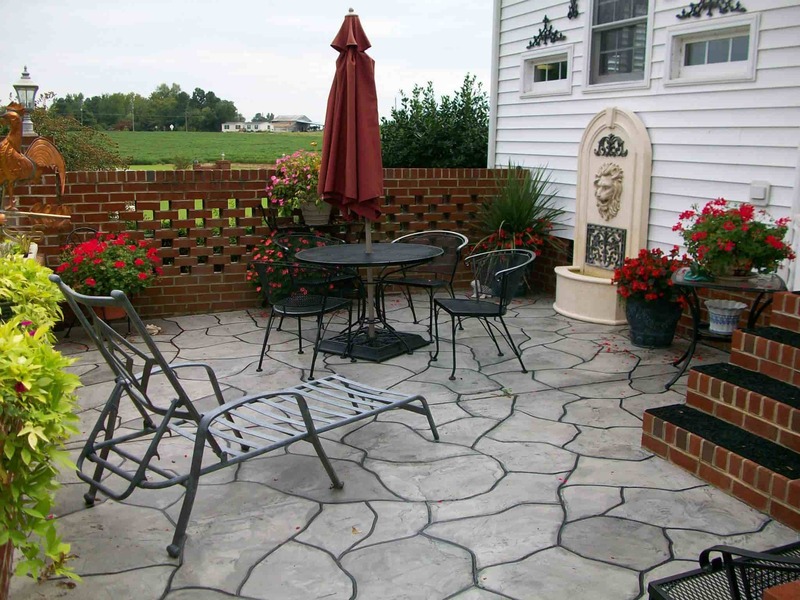 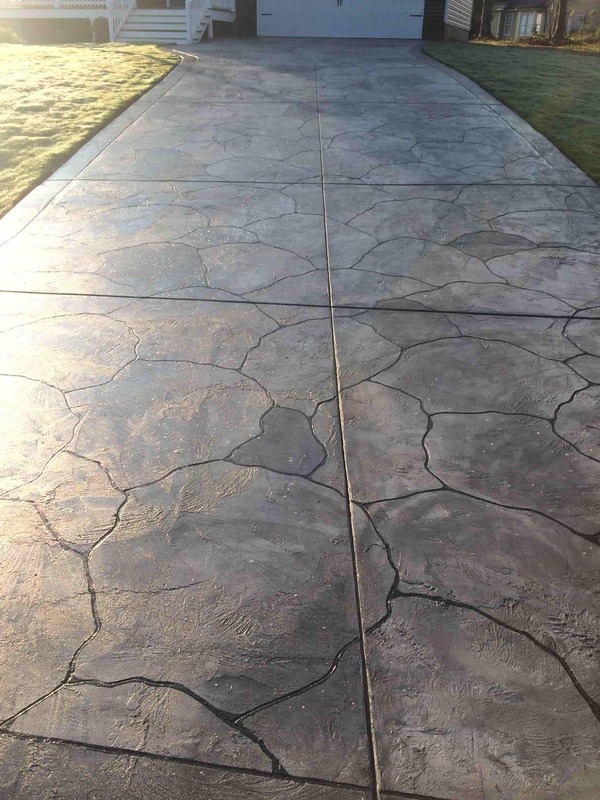 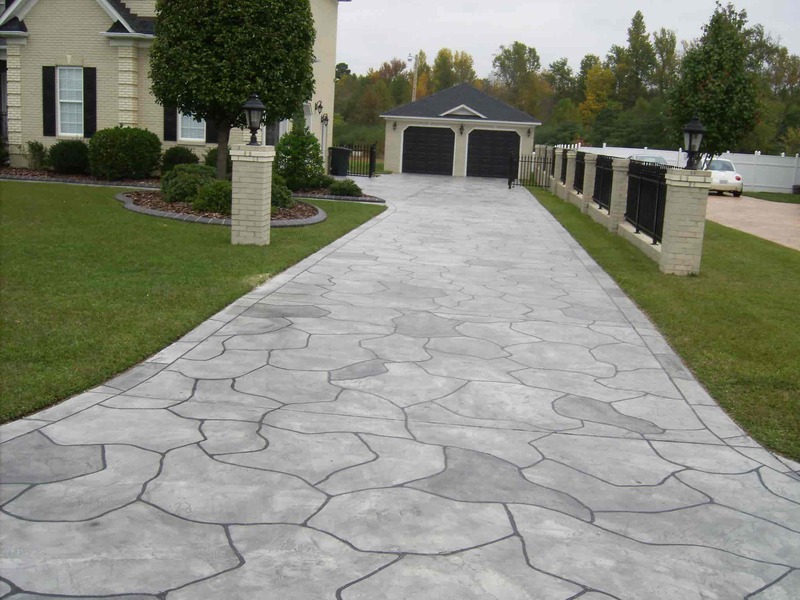 We provide decorative concrete borders, landscape edging and acrylic concrete resurfacing, for both commercial and residential properties. 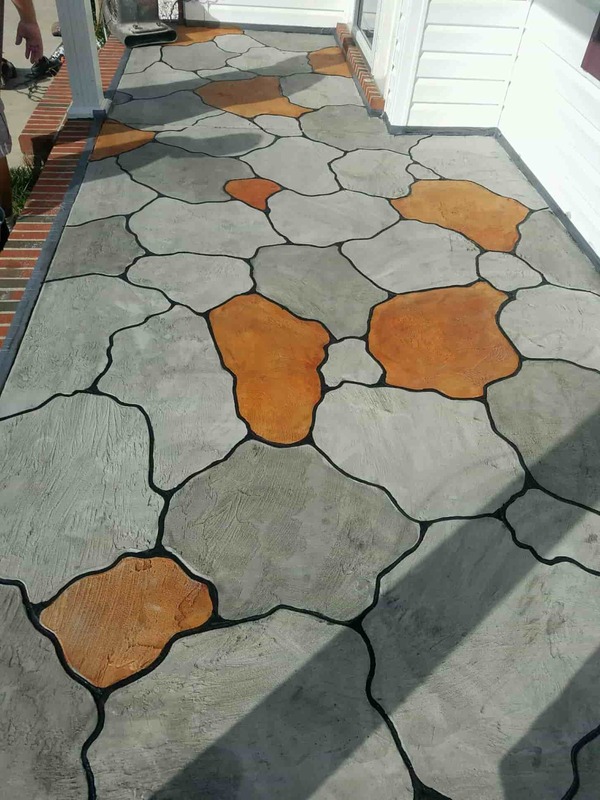 All work is preformed on site, to give your project a custom look and design, offering a variety of colors and patterns to choose from. 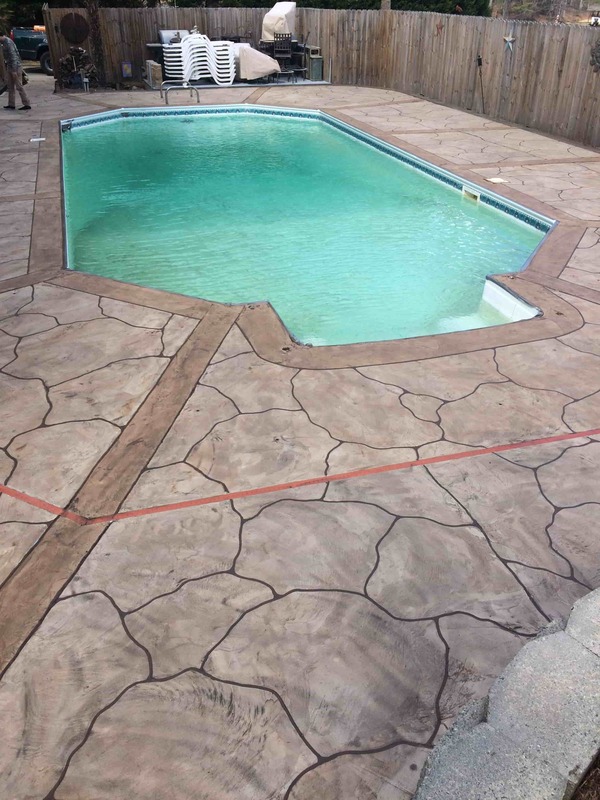 And most jobs are completed in one day! 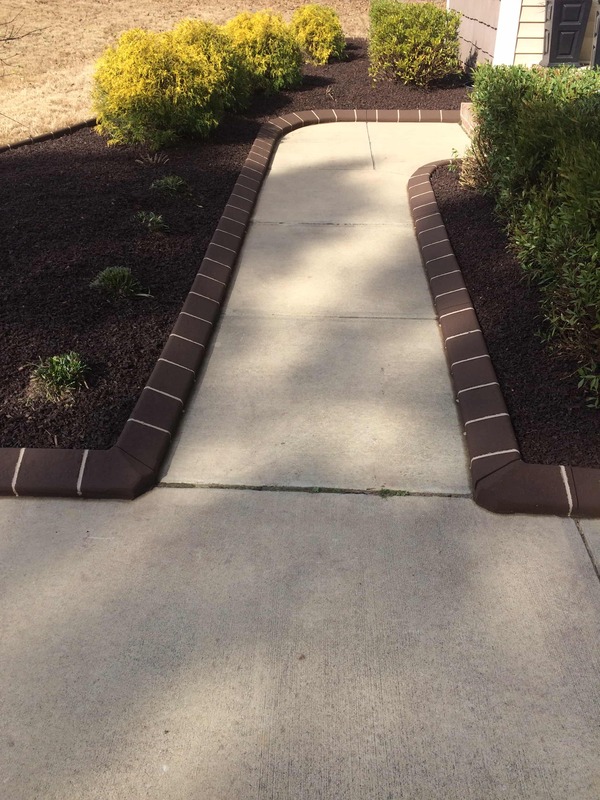 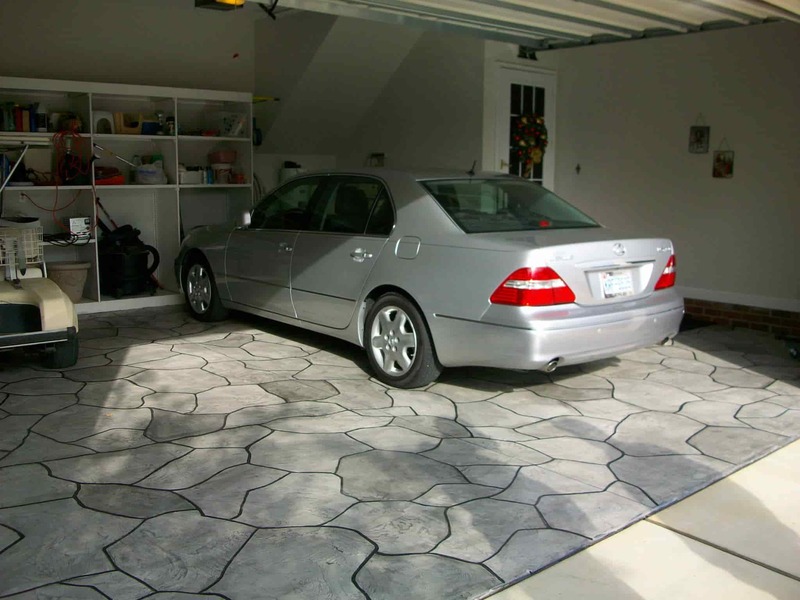 That’s why our curbing and acrylic resurfacing are available in a variety of colors, patterns and shapes. Our experts are certified service-providers and highly trained to work one-on-one with you, helping you choose the perfect color and design that match your property exterior and color scheme. 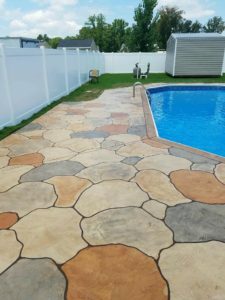 We mix and pour on site every job to deliver a high quality, unique design and to ensure the final product is exactly what you wanted. 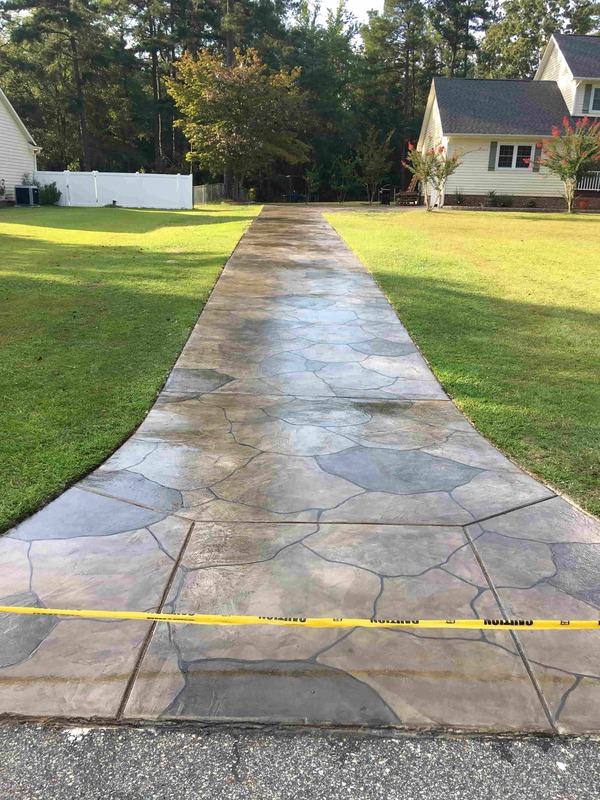 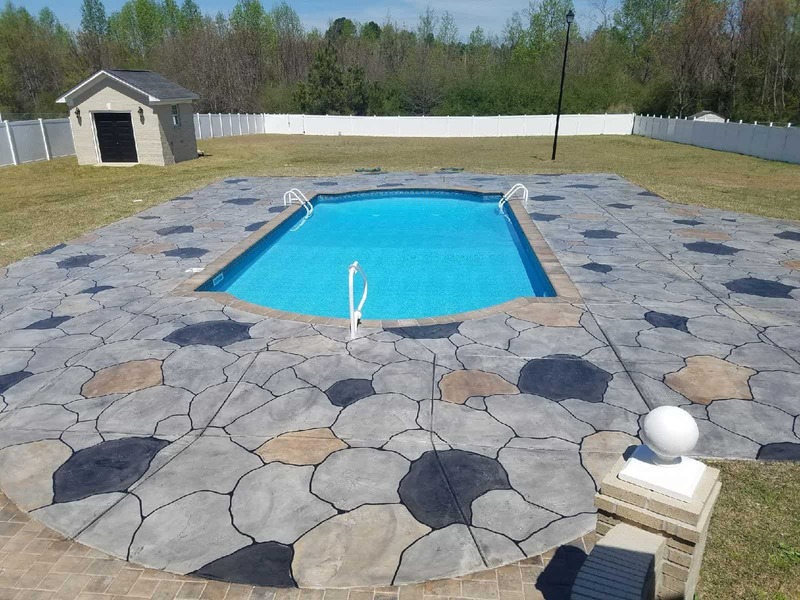 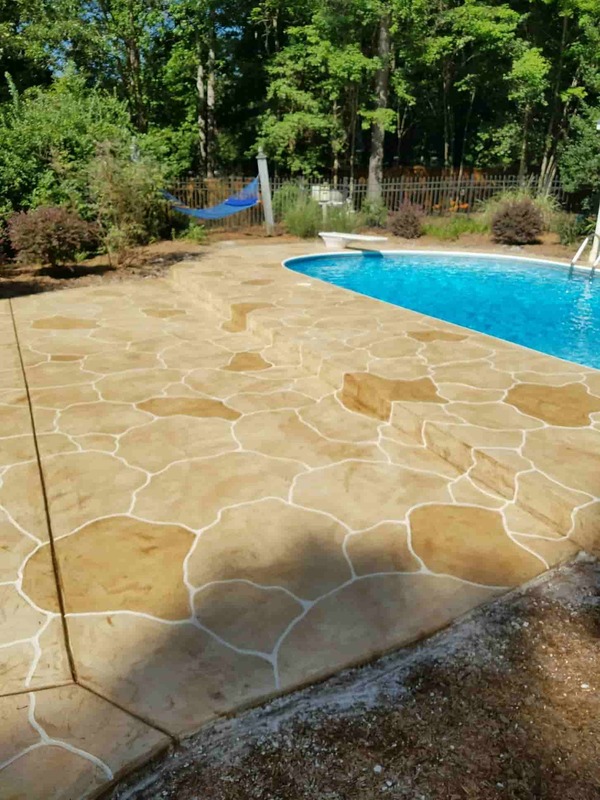 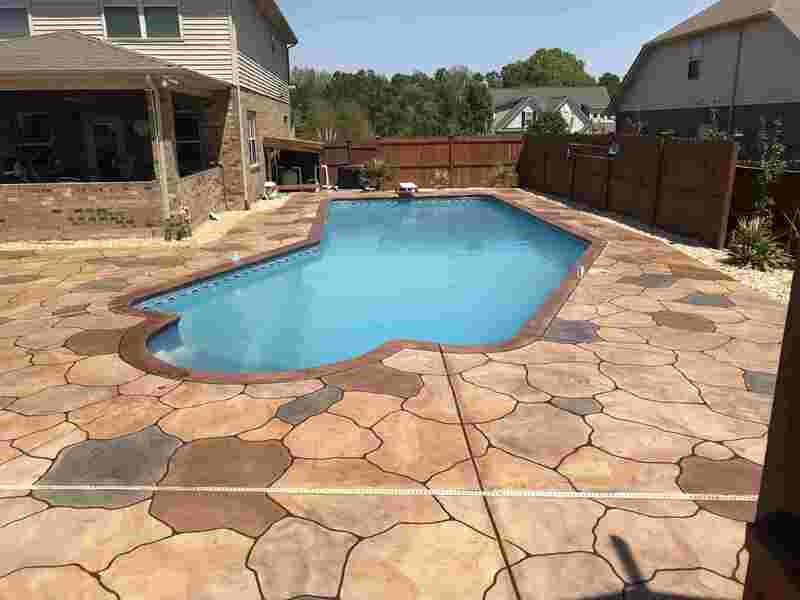 At Carolina Custom Curbing we strive to use the finest concrete and products to deliver the highest quality workmanship on every project. 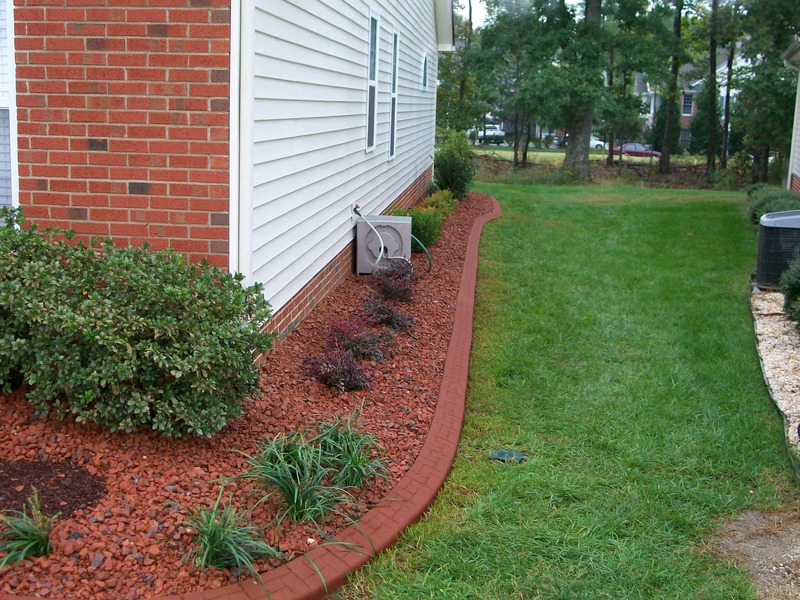 We use Adimixtures colors pigments by Lambert Corporation™ on our curbing and resurfacing installations. 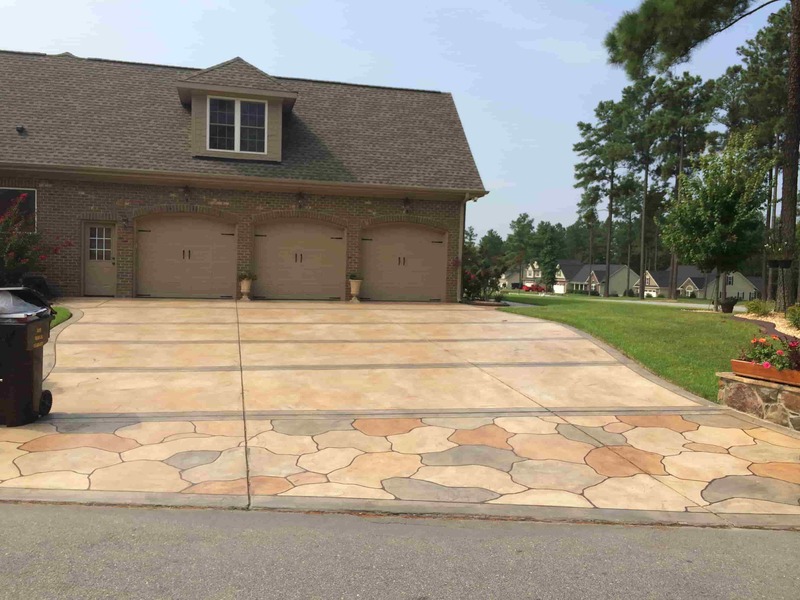 For every mix, we precisely weight the powder concrete color to ensure color accuracy and consistency form batch to batch. 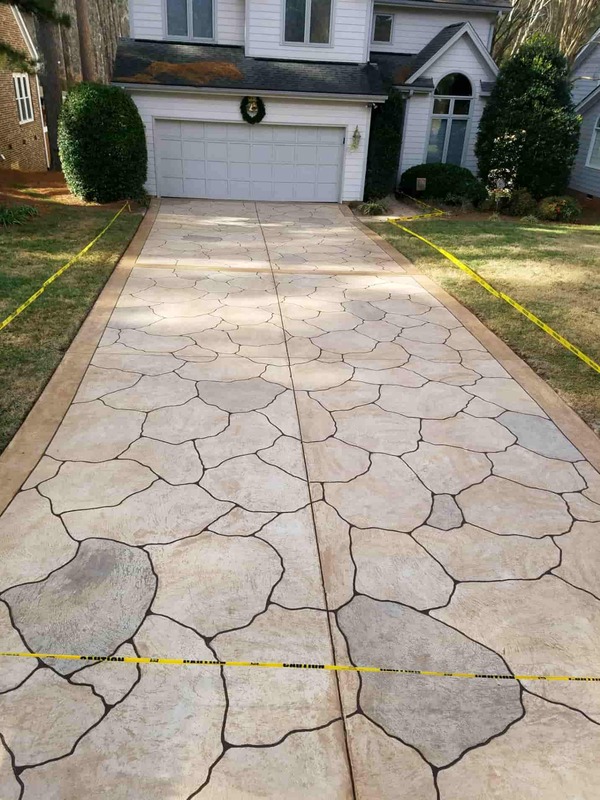 We do not add extra sand to our mix or use degraded sand just to lower the costs, this only weaken the concrete and would never give the same durable results. 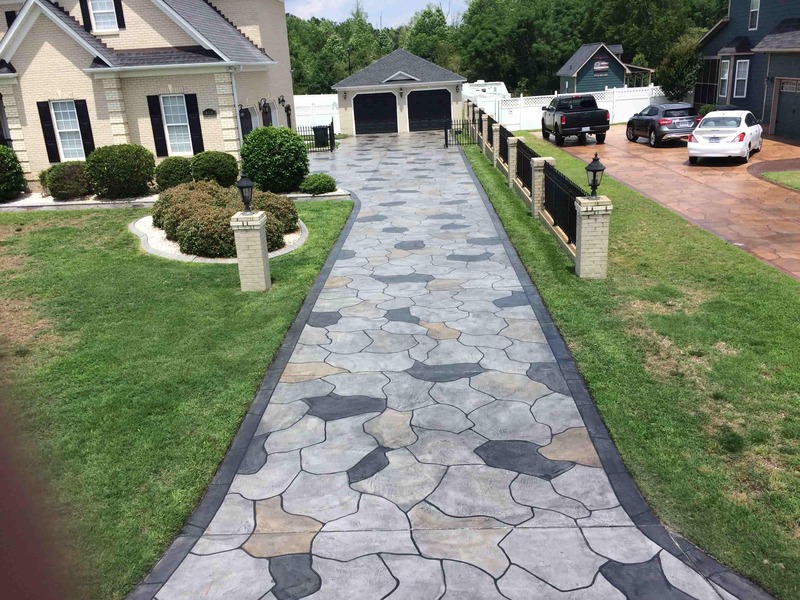 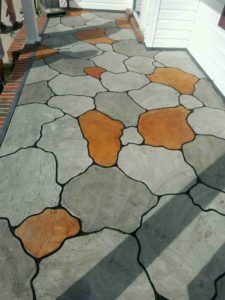 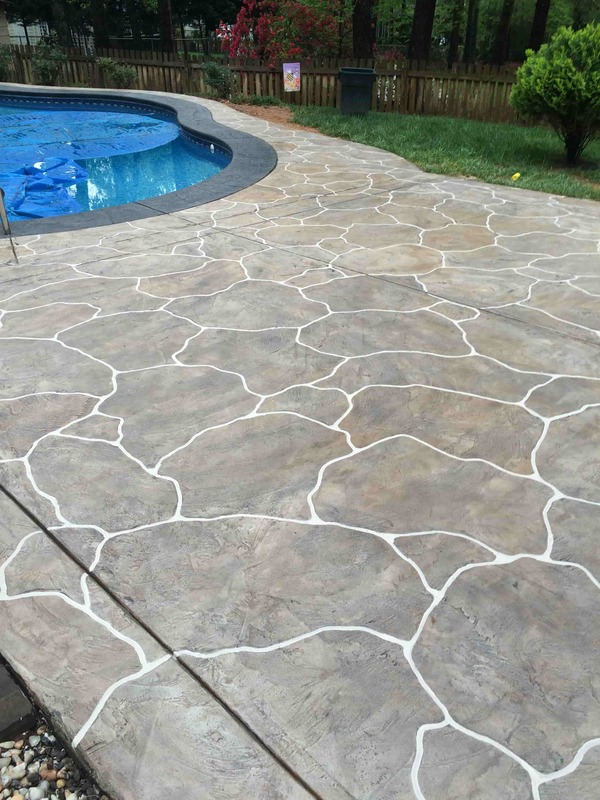 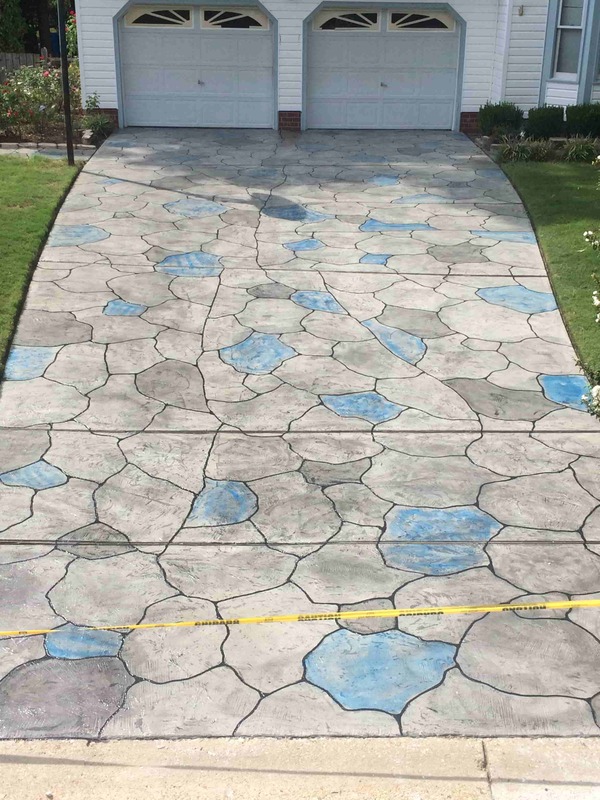 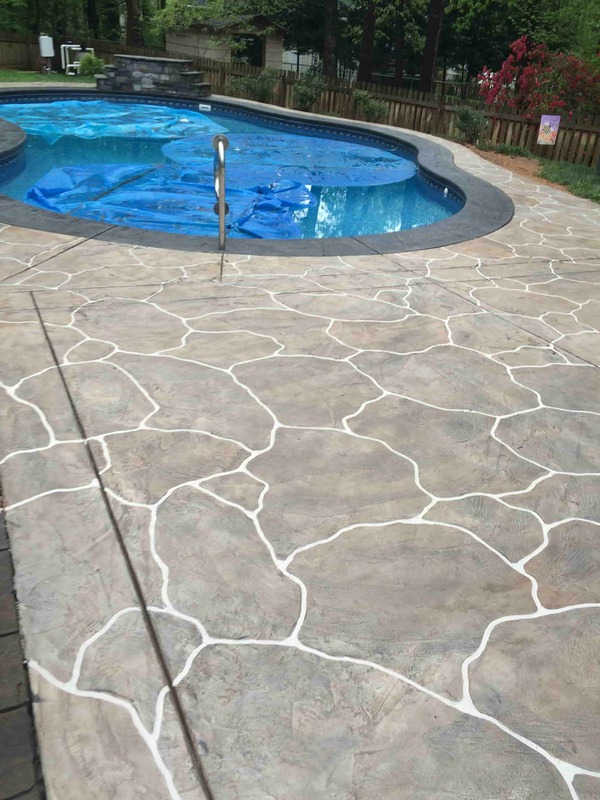 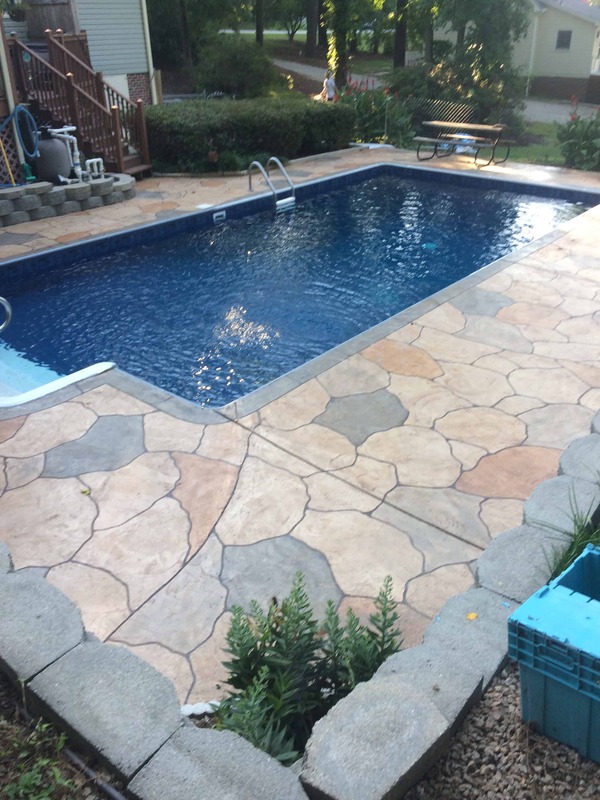 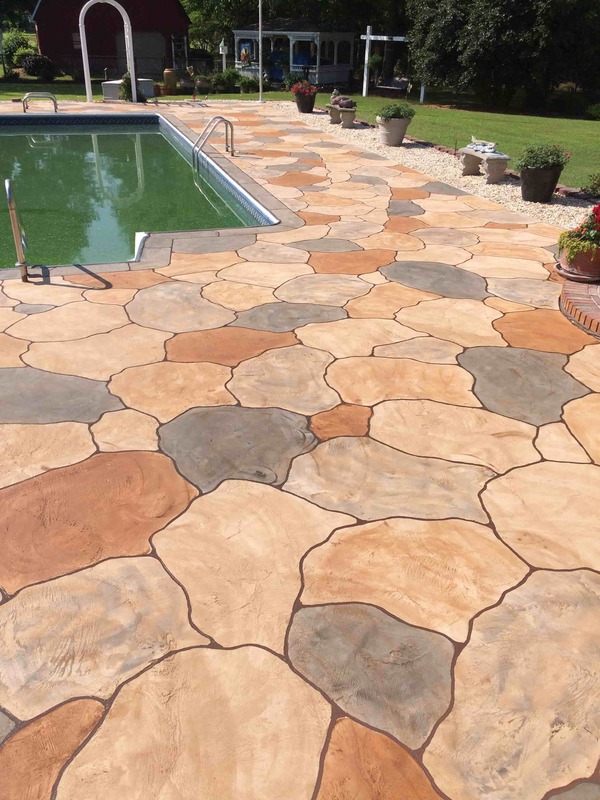 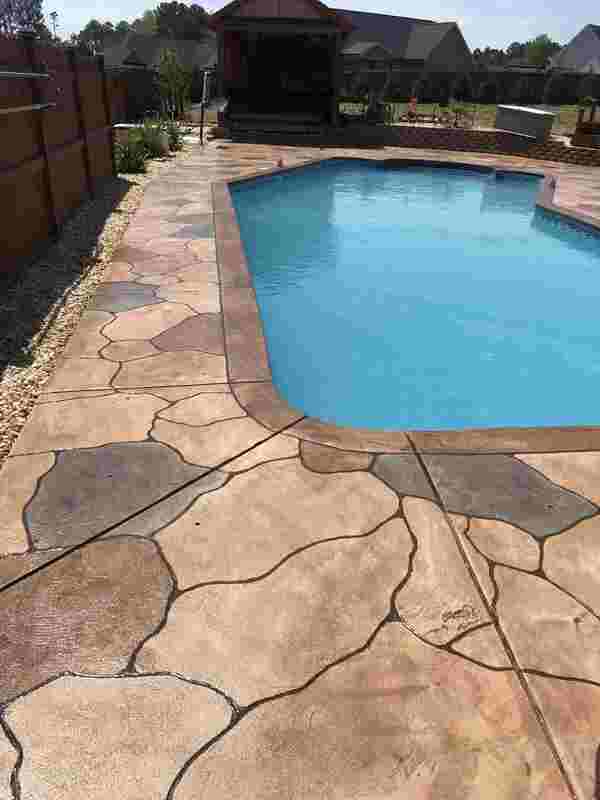 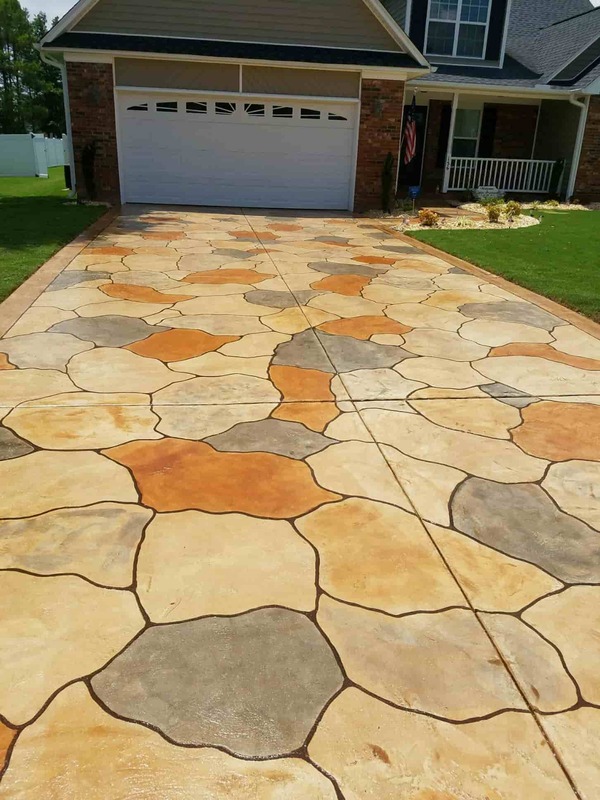 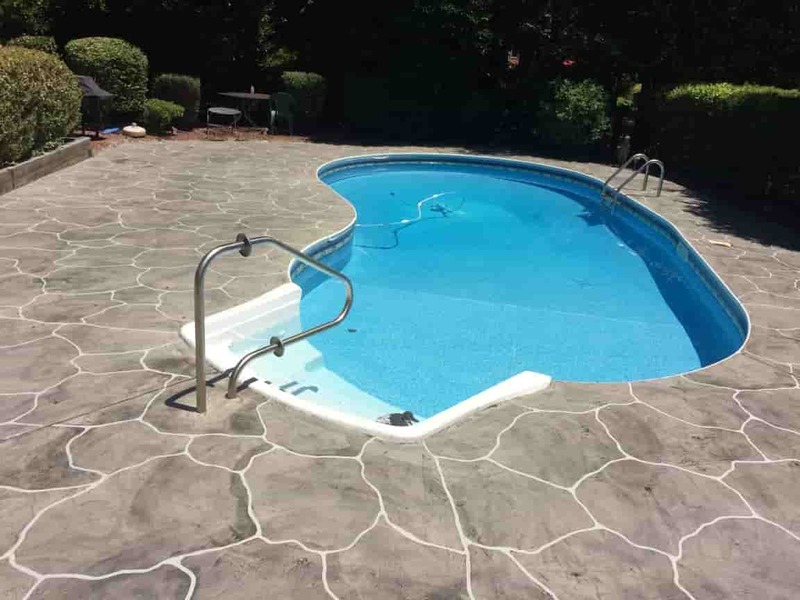 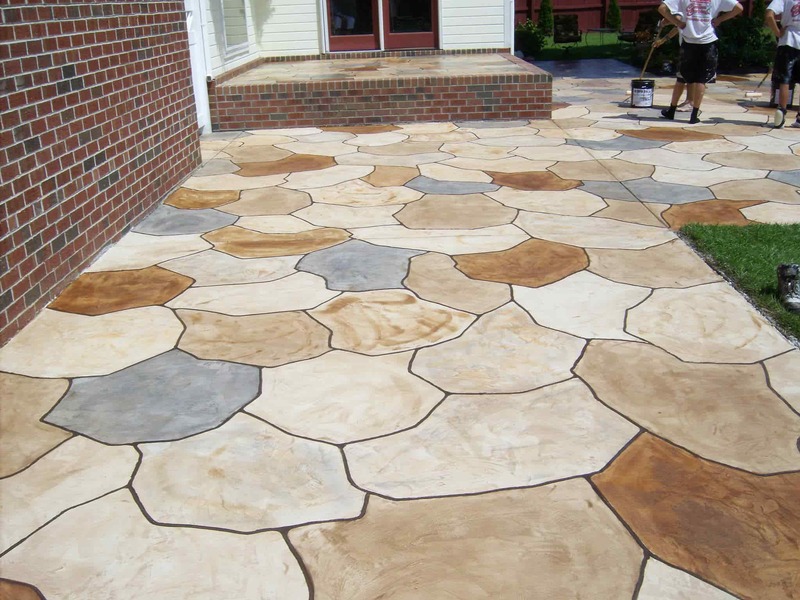 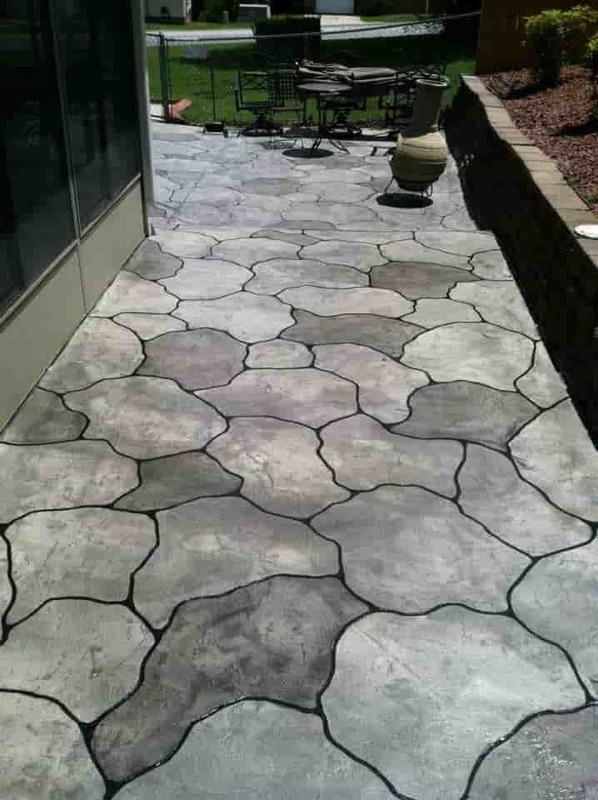 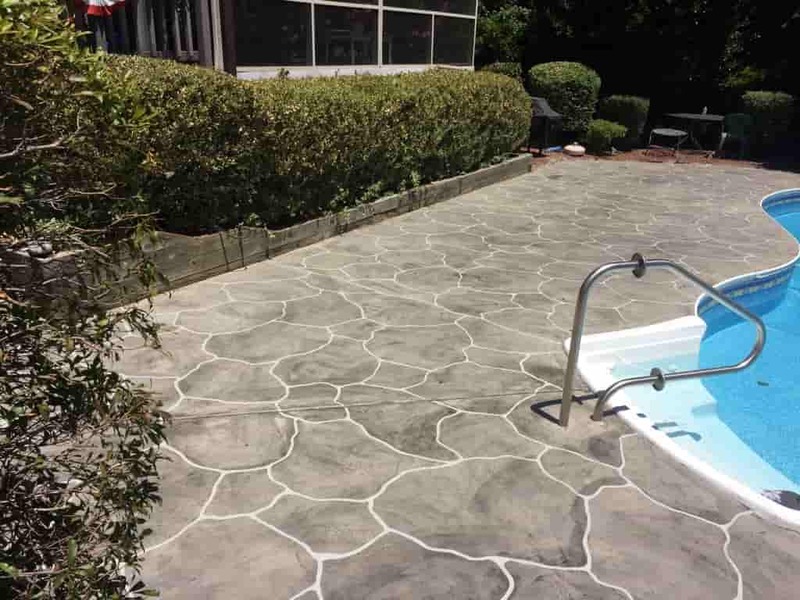 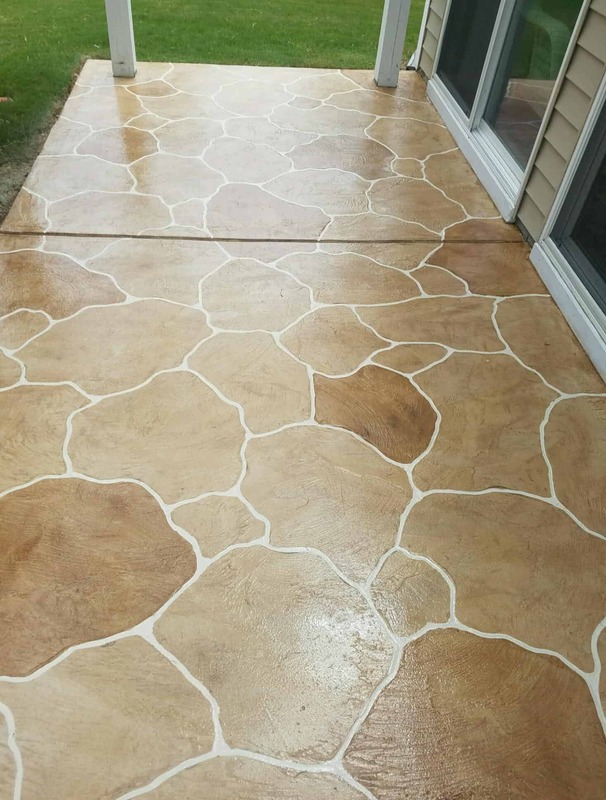 We can guarantee our creations are a durable, uniform work where you’ll never notice the difference from where one mix ends and the other starts.